The single biggest impediment to deployment of automated first notice of loss – or AFNOL – systems and broad adoption by users is system reliability. That is, ensuring false reports (aka false alarms) are minimized. Insurance providers and fleet operators must be able to rely on the inbound report as a real accident, and not a false alarm. False reports waste time, money and resources and reduces the credibility of the product and confidence of the consumer. The consequences of event detection devices or systems with basic or inadequately engineered discrimination routines are familiar to insurers, fleet operators and consumers. False positives from car theft alarms, home intrusion alarms and even some OEM lane departure warning systems on late model vehicles are just a few examples of products that can erode consumer confidence in the product and even the underlying brand. 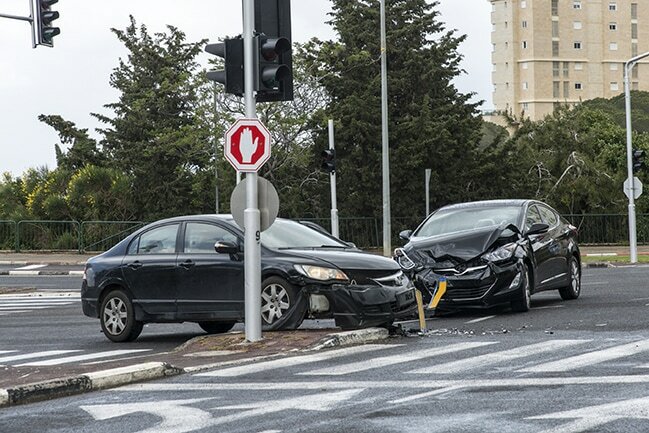 Consumers have even less tolerance for systems that fail to perform as expected in a low-frequency, high-consequence event, such as a vehicle crash. To counter these issues when engineering vehicle collision detection and reporting systems, developers must consider several key components. To begin with, a crash-grade telematics device must have a suitable self-calibrating accelerometer with a dynamic range and sample rate to accommodate crash events. For instance, instruments such as OBDII dongles and hard-wired devices need a triaxial accelerometer with dynamic range (+/- 16Gs is adequate) and a sample rate that can capture the majority of crashes, which last an average of 200ms in total, but have periods which may last just 2 or 3 ms.
A crash algorithm, which is embedded on the data acquisition device and can discriminate between collision events and non-collision events, is also necessary to process signals accurately, and in near real-time, for reliable system performance. A robust crash algorithm must be able to discriminate between actual crash events and non-impact events. In other words, it must recognize and filter out things such as potholes, hood slams, door slams, rumble strips and speed bumps, to name a few. CalAmp CrashCode™ is our proprietary embedded crash application installed on CalAmp devices. This is the software intelligence behind our Instant Crash Notification (ICN) offering that discriminates against crash and non-crash events. CrashCode operates on the same principle that allows vehicle airbags to distinguish reliably between must fire/no fire conditions, a key performance attribute of modern vehicle safety systems. The CrashCode application discriminates between actual crash events and non-crash noise, delivering high-fidelity crash event data in real time. Based on our own extensive testing with real-world crash scenarios, reliability is now 99%, a key performance indicator we are striving to continually improve.